With the craze surrounding it the past few years, we’re sure you’ve heard of hemp oil and the rumors that surround it – the magical benefits, how it can cure any malady, the hidden, secret powers of it. While you can forget the mystical murmurs you’ve heard about hemp oil, don’t toss it out altogether. Hemp oil may not be magical, but it’s certainly a wonderful, healthy addition to your lifestyle. It has hundreds of benefits – some common knowledge and others lesser known – that may significantly improve your life. But wait – what exactly is hemp oil? What does it do? How do you use it? 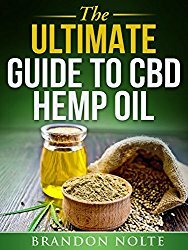 If you’re curious about hemp oil, its benefits, how to use it, and overall, this guide is for you. 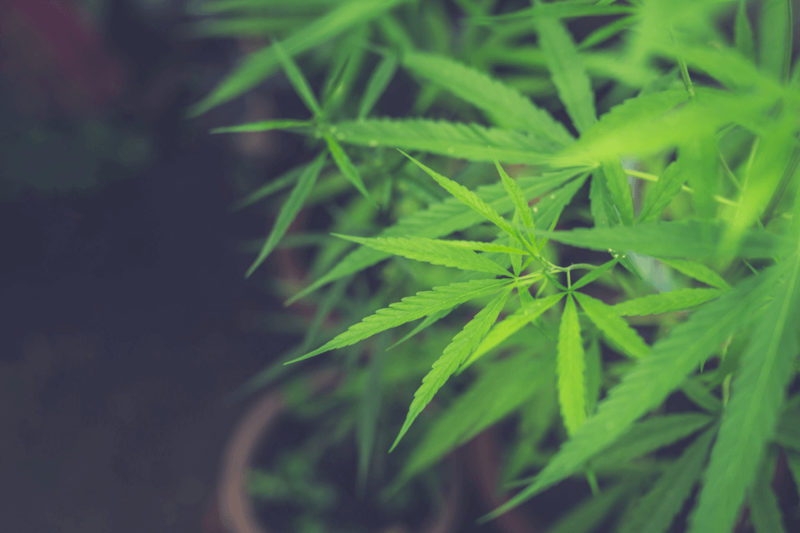 We’ve outlined some of the most basic, helpful information about hemp oil, how to use it, how it can help improve your lifestyle, and even some science behind how hemp oil can affect your body. To start, let’s talk basics. You can’t understand the ins-and-outs of hemp oil unless you know the answer to the most important question – what exactly is hemp oil? It’s pretty simple. Hemp oil is the nutty, flavorful oil that’s derived from hemp, a variety of the cannabis plant that has a long history in the United States. Hemp and hemp oil have been lumped into the same category as marijuana for decades because of the tiny amount of THC they contain, even though they’re not nearly as powerful as the amount in marijuana. Hemp contains about .03 percent-1.5 percent of THC, which is significantly lower than marijuana. 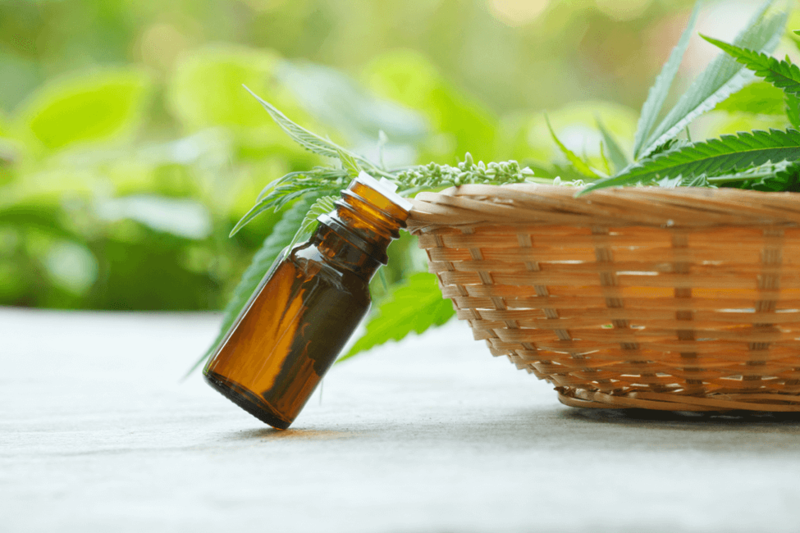 There are several different types of hemp oils you can derive from the plant, and it can be helpful to break them down into categories: hemp essential oil, hemp seed oil, and hemp CBD oil. 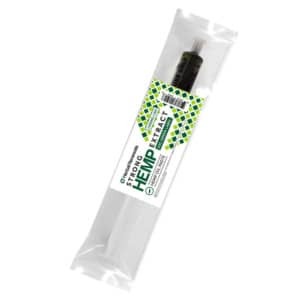 Hemp Essential Oil: this oil comes from the upper leaves and flowers of the plant and features a therapeutic aroma. It’s said to help release stress and relax the body. 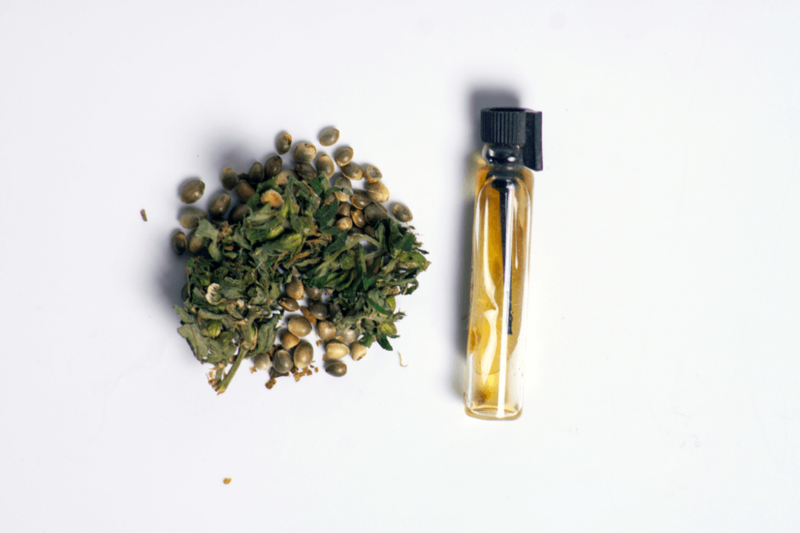 Hemp Seed Oil: this comes from the seeds, as the name suggests. Whether it’s unrefined or processed, this oil is often called nature’s most balanced oil. It lacks flavor but is full of antioxidants and natural vitamins. Hemp CBD Oil: this is a non-psychoactive cannabinoid derived from the hemp plant and is primarily used in a variety of therapeutic ways. What Can Hemp Oil Do For You? Now that you have a better idea of what hemp oil is, where it comes from, and what it’s made of, we can get into some of the good stuff. The benefits of hemp oil are numerous, so we’ll talk a bit about a few of our favorites. Hemp oil may boost your immunity and help you maintain a normal hormonal balance. Because it’s the only edible seed that contains gamma-linolenic acid, it can be converted to the hormone prostaglandin PGE1 that helps regulate hormonal balances. Its high composition of fatty acids is pertinent too, as healthy immune modulation requires fatty acids. More and more people are finding hemp oil to be incredibly helpful for pain relief. Some initial studies how shown that it may have an anti-inflammatory effect, reducing the pain felt by people with joint pain or muscle soreness. Given the massive opioid epidemic sweeping the United States, this could be a huge breakthrough for relieving pain. It’s not just a vanity thing – taking care of your skin and hair is vital to your health, and hemp oil may get you to where you want to be. Hemp oil for skin care is nutrient-rich, and it contains fatty acids and linoleic acid, both of which are vital ingredients that may help fight inflammation, redness, and acne. It also contains ceramides (like lipids or fats) that support cellular membranes – this helps prevent excess moisture from leaving cells in your hair. The nerves that communicate with your brain are protected by a conductor called myelin, which helps ensure that the messages your nerves are sending are going directly and efficiently to your brain. Using hemp oil (with those magic fatty acids) may help strengthen and maintain that myelin in your brain, protecting your nervous system and fighting brain degeneration. It’s common knowledge that fatty acids are key to heart health, so it makes sense that hemp oil would be a strong proponent of heart health, too. The linoleic acid in hemp oil may help reduce bad cholesterol in your arteries, which in turn makes it easier for your heart to oxygenate your blood. Studies are increasingly showing that hemp oil may improve stress and mood when taken on a consistent basis. Although the research isn’t definitive, this could be a massive benefit to those who want to manage their stress and mood through natural means. Those are just a few of the benefits you may reap from hemp oil – the list truly goes on and on. If you’re looking to improve your mood, fight varicose veins, utilize healing terpenoids, protect antioxidants, ease muscle pain, and improve your lifestyle overall, then hemp oil is something you should certainly consider! As a quick note, we think it’s important to talk about potential side effects and notable things to be aware of when deciding to use hemp oil. Some people have noted feeling light-headed, drowsy and inhibited, while others have reported dry mouth symptoms, increased tremors in Parkinson’s patients, and low blood pressure. Keep an eye out for any of these systems, and remember that when trying anything new, precautions are important. Remember that this is an anticoagulant and it may be hard for blood to clot for those who are using blood thinners, it shouldn’t be heated, and that in very large doses, it’s possible to cause cramps and diarrhea. Now that you’re on board with hemp oil, let’s hit the next important question – do you use it? This question has a pretty broad answer because you can use hemp oil in a large number of ways. You can use hemp oil topically, orally, in concentrates, under your tongue, in pill form, and more. It’s important to note there’s no one way to use hemp oil, and taking it in different ways will achieve different results. For example, if you’re looking to improve the health of your skin and hair, you can use topical hemp oils, like salves and lotions to keep your skin and hair moisturized and healthy. 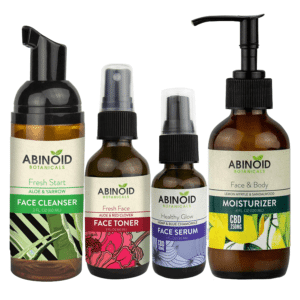 This is probably the simplest and most straightforward way to use CBD for skincare. Some people will simply place hemp oil under their tongues to allow their capillary glands to absorb the oil. These types of oral CBD supplements allow the CBD to enter your system quickly, as opposed to when you take it in pill form, and it must first pass through the digestive system. Hemp oil can also be stored in tinctures. 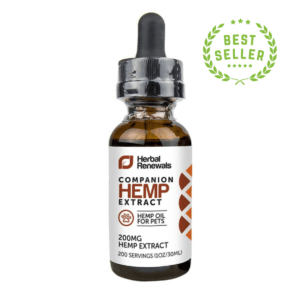 Think of a tincture like a dropper bottle full of hemp oil, and other essential, robust ingredients that are healthy for you – coconut oil, spearmint, terpenes, and more. This typically helps improve the taste of just the hemp oil. 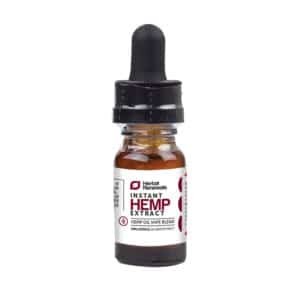 Some people will buy hemp oil in pill form and swallow it, while others have started using hemp oil e-liquid, a vape formula that’s rich in hemp oil. This is a powerful way to take hemp oil because it gets the hemp oil into your system so quickly. The point is that there are numerous ways to take hemp oil depending on your preferences. Adding hemp oil to your daily routine may be instrumental in improving your lifestyle, mood, mindset, and functionality. There are dozens of benefits of hemp oil, including improvements in the heart, immune system, nervous system, and hormonal systems. Hemp oil may also improve skin and hair health, as well as improve your mood and protect your body from joint or muscle pains. It’s important to note that there’s no one right way to take hemp oil, either. Whether you prefer to add hemp oil to your juice in the morning, take it under your tongue – on its own or in a tincture – swallow a pill, or invest in e-liquid to vape your hemp oil, the possibilities are endless. Don’t wait, add hemp oil supplements to your lifestyle and begin to reap the benefits!